Mary Kathleen Cunningham, ed. God and Evolution: A Reader (New York: Routledge, 2007). 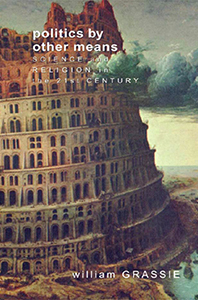 Cunningham has compiled an anthology of readings intentioned to provide original writings from seminal thinkers that do, or have in the past, interact with the interface between science and religion. More pointedly, Cunningham has assembled a variety of writings that principally deal with the issue of the Christian tradition (God) and evolutionary theory, as the title suggests. This volume represents a wide diversity of views on this topic, much more than one normally receives in either a science classroom, or a theology classroom. The selections in this volume have previously been printed in such academic journals as BioScience, Theology Today, and Theological Studies, as well as a number of books and monographs. 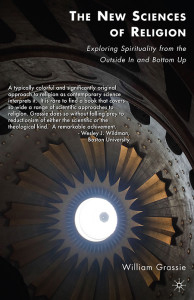 The volume does not attempt to be representative of an ecumenical dialogue on religion and science, but of Christianity in particular instead. The volume is divided into seven distinct parts. Each of the seven parts begin with an introduction by Cunningham that sets the stage for the material to follow, giving needed background and highlighting the selections found within each part. 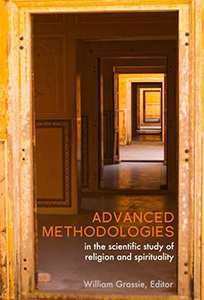 Part I covers various methodological issues, including how language functions in religion and science (myth, metaphor, literalism, and symbol); the role of a paradigm and a model within the two disciplines; various parallels and differences between the two disciplines, in reference to the structures of scientific and religious thought and in reference to the criteria used to generate knowledge in the two disciplines. Part II gives a concise and pointed introduction to evolutionary theory, to Darwinism, the modern Neo-Darwinian synthesis, and the current evolutionary debate about pathways and mechanisms within evolution. This section contains excerpts from Darwin’s own On the Origin of Species, as well as a contribution by the biologist Francisco J. Ayala, who, while not a Neo-Darwinian himself, nevertheless aptly describes the Neo-Darwinian position. Moreover, this section contains an article by Michael Ruse that queries whether there is a possible limit to humanity’s knowledge of evolutionary pathways. The next three sections of the volume deal explicitly with the compatibility of evolutionary theory and divine action. 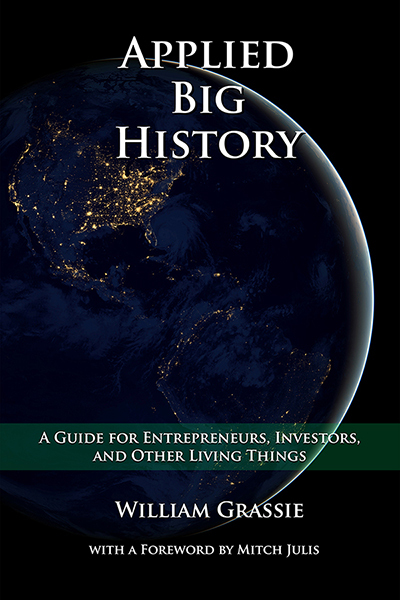 For example, Part III covers issues regarding what is commonly called creationism (both old-earth and young-earth) by first providing the NRSV translation of Genesis 1-2, and then following it up by a descriptive essay from Ronald Numbers that elucidates the notion that far too often all creationists get errantly lumped together as of the ‘young-earth’ variety, and that there in fact exists much diversity amongst ‘creationists.’ Numbers insists that creationist opposition to evolution is because they deem it true that the acceptance of evolutionary theory invariably leads to moral decay. A potential drawback of this section is its relative brevity, which perhaps might display the editor’s views toward the creationist movement (?). 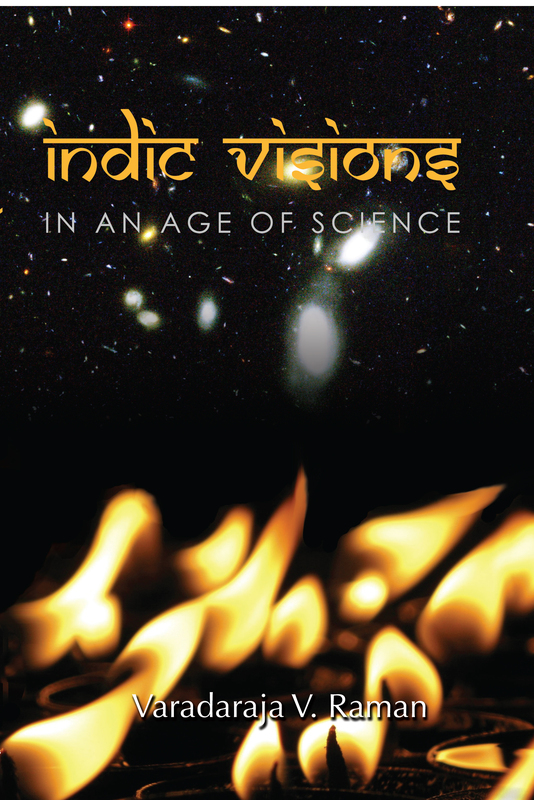 Part IV, further, turns its focus to the contemporary debate regarding Intelligent Design Theory, which dates from the mid-1980s in the United States. Cunningham notes that, unlike the creationists in part III, the ID theorists do not insist that the agent of complexification be identified as the Judeo-Christian Godhead, and in fact require nothing of his character to be entailed by the admission of intelligence being discovered within the framework of nature’s composition. The common deduction amongst ID theorists is that the complexity exhibited by nature cannot be accounted for by gradual, Darwinian evolution. Within this section, Cunningham includes selections from William Paley, Michael Behe, and Kenneth Miller. In my humble opinion, it seems as if Cunningham has a bias against IDT, which is subtly expressed in her introductory comments, as well as by examining the selections that she chose to include within the volume (and by inference what she chose to exclude). While not an ID theorist myself, I do believe that she could have chosen a better representation of the movement than Paley’s two century old argument. Part V of this volume shifts to the other extreme, and contains selections from the diehard atheist writers Dawkins and Dennett, along with the relatively respectful Midgley, and the agnostic Michael Ruse. All of these authors question the compatibility of God and evolution from naturalistic presuppositions. Dawkins pronounces any version of intelligent design as “wrong, gloriously and utterly wrong.” For his part, Dennett recounts how Darwin enabled one to be an intellectually fulfilled atheist. In response to the dogmatism of Dawkins and Dennett, Midgley points out that Darwin refused to extend the implications of his proposal beyond its immediate usage in biology. Moreover, Ruse is careful to make a distinction between methodological and metaphysical naturalism, noting that the former does not necessarily exclude God, whereas the later excludes the possibility of a God a priori. Parts VI and VII of this volume, respectively, challenge the assumption that God and evolution cannot be reconciled by proposing models of God in the evolutionary world about design, purpose, and suffering that distinguishes them from creationists and ID theorists on one hand, and atheistic naturalists on the other. Moltmann’s contribution regarding kenosis is perhaps the key selection within these last two sections, with the concluding essay from Gordon Kaufman about conceiving God as serendipitous creativity coming in as close second. All in all, for a comprehensive introduction to the issues, which is largely unbiased, this is one of the best works that I have encountered. 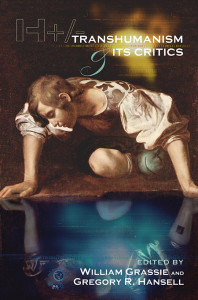 Thus, I unreservedly recommend it as a multidisciplinary textbook in undergraduate classrooms at a public institution, or even as introductory material for a class upon apologetics at a seminary.